At Great Pond Dental, our mission is to make your dental experience a smooth and pleasant one. 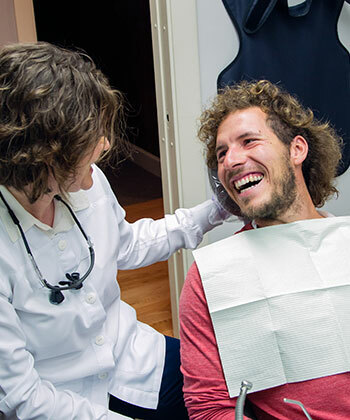 We are determined to find the best solution for your oral healthcare needs, whether that means caring for your gum health or performing restorative dental procedures like fillings, crowns, or implant restorations. As we are devoted to staying current with the ever-changing dental field, our friendly team takes continuing education courses and our modern office is equipped with the latest dental technology in order to provide you with the very best treatment. When you visit us, you can expect personalized care from a close team of dental professionals who take their time getting to know you and your family’s concerns, needs, and goals. We believe that our positive attitudes and genuine passion for our work set us apart. We are planning on being here for the next 30 years — wouldn’t it be nice to grow old together? 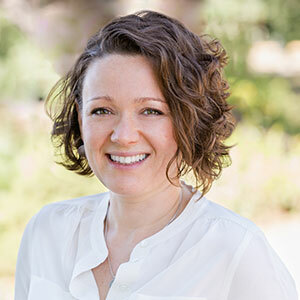 Dr. Inna Komarovskaya (Dr. Inna) graduated from Brandeis University with a degree in biochemistry and then completed her dental degree at Tufts University School of Dental Medicine. For the next five years, Dr. Inna worked as an associate at various dental practices in the Greater Boston area, perfecting her dentistry skills and developing a vision for her dream practice. Great Pond Dental is a product of that vision and legacy left by two of her predecessors, Dr. Harrold Dexter and Dr. John Denley. 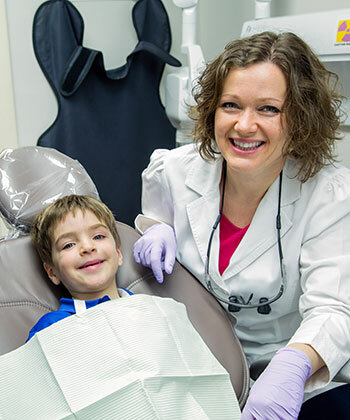 Dr. Inna took over this well-established dental practice in 2012. She resides in Boston and feels fortunate and grateful to serve her valued patients as a dentist in the community. We want to ensure that our patients can get the dental care they need, so Great Pond Dental is happy to accept a variety of payment forms, including insurance (both in-network and out-of-network), CareCredit patient financing, debit and credit cards, and FSAs and HSAs. 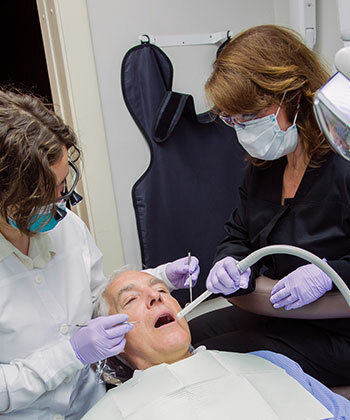 Our practice also extends a professional courtesy to our senior patients in a form of $20 off of dental cleanings.